Education is a great liberating force in society. Investment in and reform of education will help us build a more equal Ireland. 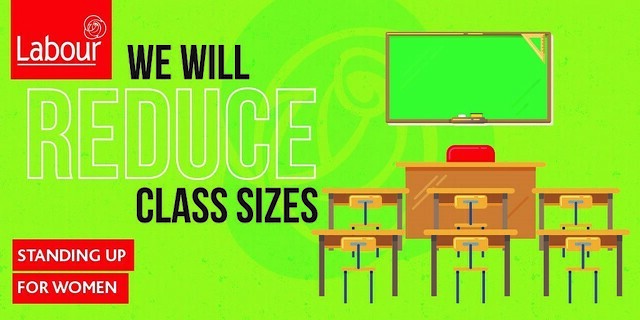 Making every school fit for the digital age is our priority. Labour in Government has provided €2.2 billion for new school buildings and delivered the first improvements to literacy and numeracy results in a generation. Ensure children spend more time each week on science and P.E.